Using hacked muscle stimulators, I found you could easily control someone else's arm, making a fun party trick. The Open Limbs Project, made up of Andy Sigler, Will Canine, and Carl Jamilkowski, uses the body as a medium and means for expression. The Project uses electric muscle stimulation to control the limbs of the human body, leading to new forms of expressions, identity, and connections. The Open Limbs Project was created for the Biomechanics graduate course at ITP. Below is a video of Will hooked up to two stimulators, one controlled through tilting a smartphone, the other through moving the skeleton’s arm. 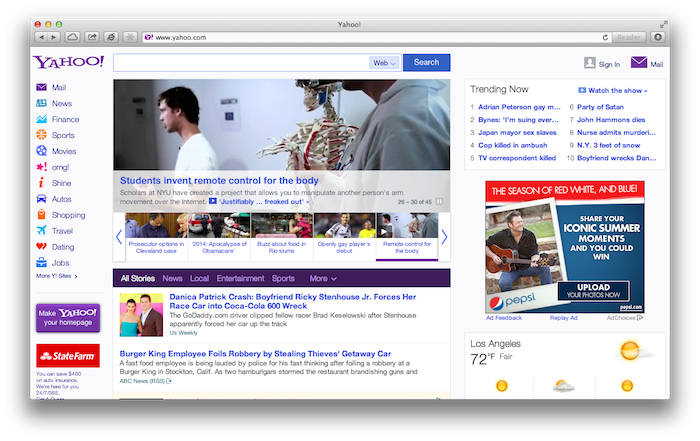 OpenLimbs was shown in the ITP 2013 Spring Show, and somehow made it to the front page of Yahoo! news.